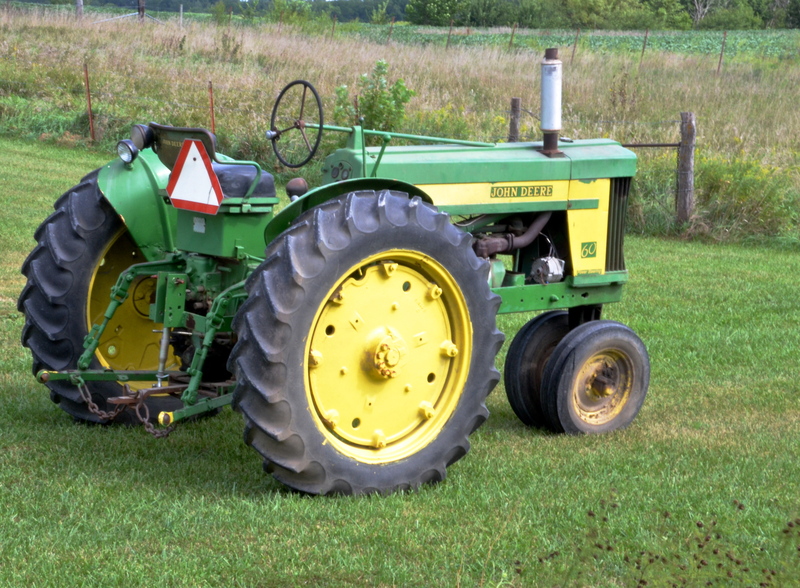 Long before Jason Aldean’s hit single “My Big Green Tractor”, farmer’s had a love affair with John Deere. John Deere has it all. Founded in 1868, Deere & Company has grown for over 175 years while continually expanding its products, its markets and its core values. 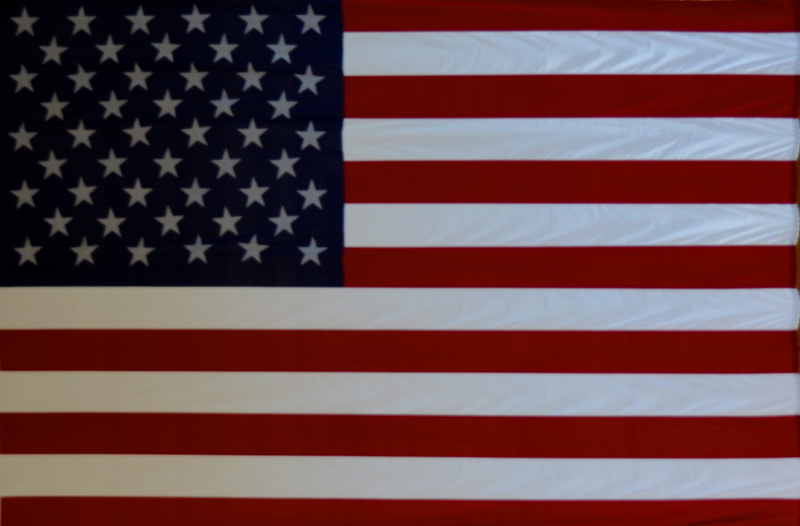 It serves farmers, ranchers, landowners, home owners, and builders in the U.S. and throughout the world by providing a broad range of high quality products, large and small. A worldwide leader in agricultural and building machinery, it has roots deep in the community. Simultaneously, it looks to the future by continuing to provide innovative products for its customers. ALL BUSINESS IS LOCAL– Wow. I love it. With world headquarters in Moline, Illinois, Deere manufactures products throughout the U.S. at plants in Iowa, Missouri, North Carolina, Tennessee, Wisconsin, Illinois, North Dakota and California. It’s marketing, design and distribution sites are even more extensive. In addition, it manufactures its products in Canada, Central and South America, Europe, Asia and Africa. The Deere philosophy espouses conducting business and manufacturing operations at home in the U.S., as wells as in the nations it serves. WORKING THE LAND-PROTECTING THE PLANET– John Deere’s long-standing commitment to safeguarding the environment is reflected in its goal to reduce its carbon footprint in its physical plant and in its product lines. It has adopted 2018 Enterprise Eco-Efficiency Goals. Deere’s goals include reducing its greenhouse gas emissions and its water consumption by 15% between 2012-2018 and recycling 75% of its waste by 2013. Deere introduces its first diesel-electric hybrid wheel loader in 2013. EMPLOYEES ARE A TOP PRIORITY– Deere also recognizes the value of its employees. Deere offers base pay, bonuses, stock options and other long-term cash awards. Consistent with its recognition as “among the best places to work”, it encourages employees to continue their educations. In a partnership between John Deere, its deals, and select community colleges, Deere’s C & F Tech initiative offers job training through a two-year associate degree focused on an Ag & Turf Technician program and a Diesel Technology program. Deere’s Supplier Code of Conduct requires suppliers to comply with restrictions on child labor, prohibits forced labor, supports diversity and equal opportunity, requires treatment of all workers with respect and dignity, and protects the right of workers to report concerns without fear of retaliation. 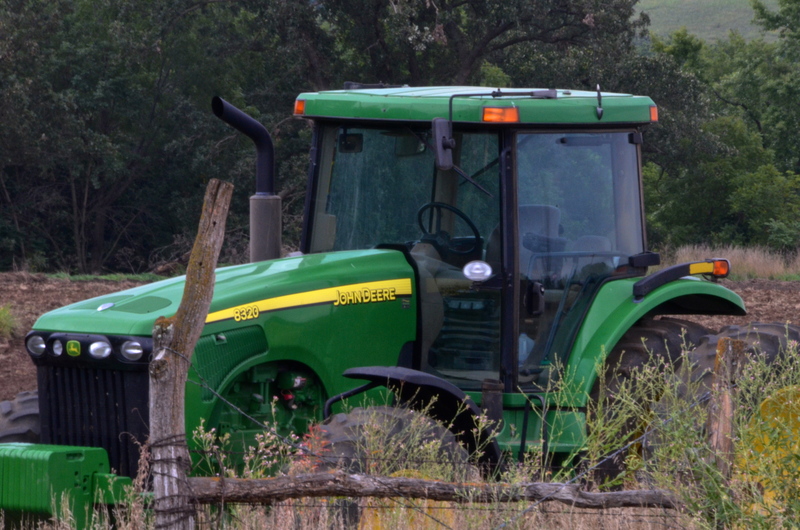 9,500 Deere employees are represented by the American Auto Workers. Deere’s philanthropic activities include support for education, for the development of sustainable food supplies and economic growth, and community enrichment. These activities also include efforts alleviating hunger, while advancing education and supporting community development. 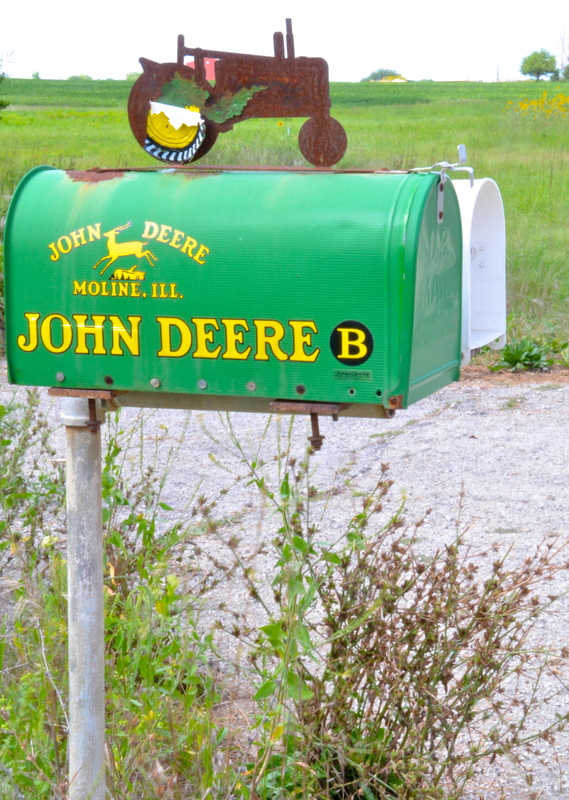 John Deere: A best buy! This entry was posted in Health and Lifestyle and tagged Good Buys, John Deere, Made in the USA, Shifting the Balance, The Green Tractor. Bookmark the permalink. I certainly see them all over in my rural community.